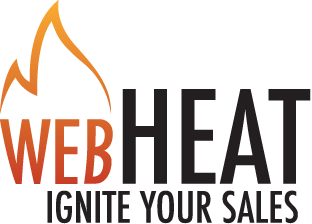 WebHEAT was established in 2008 by Brad Slavin in an effort to bring cutting edge conversion rate optimization and online marketing strategies to San Diego County. Brad’s comprehensive blend of experience and education in strategy and operational follow through in the technological world enables him to create long-lasting, trusted relationships with clients as he guides them on their way to business success.  Brad’s 12 year career in high-technology combined with his M.B.A. in Marketing has included extensive general management, consulting and entrepreneurial experience with major regional Internet Services Providers, technology consultants and successful start-up businesses. He served most recently as the head of the Marketing department for Skyriver Communications. Brad also previously served as managing partner of Integrate IT, an information technology services consulting company focused on the small-to-medium business market.